The Consumer Electronics Show (CES) brings out the best of the best in technology each year. From a robot that will fold your clothes to a ping pong playing robot, to the Five weirdest (or innovative) tech gadgets you didn’t think you’d ever need – this show represents the top technology innovations poised to impact consumers in years to come. And while there was some memorable technology announced and highlighted, we want you to know the three big things from CES 2019 that we are most excited to share. 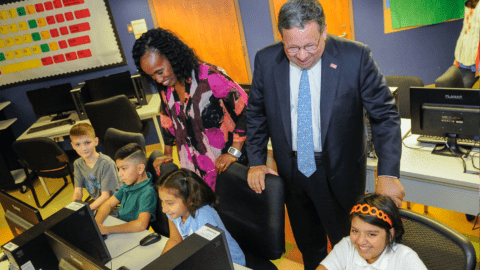 The National Internet and Television Association (NCTA) announced their plans to take broadband into the future and provide a service that will go beyond the capabilities – 10G. This is the Next Great Leap for Broadband, as our industry prepares a massive advancement in network capacity and speed. This powerful, efficient technology platform will advance us past the great 1 gigabit offerings of today to ultra-fast speeds of 10 gigabits per second and beyond – empowering consumers in the United States and across the globe in the coming years. Our team at here at Comcast also announced a new partnership with Intel that will revolutionize home connectivity and offer new immersive experiences for people in their homes. 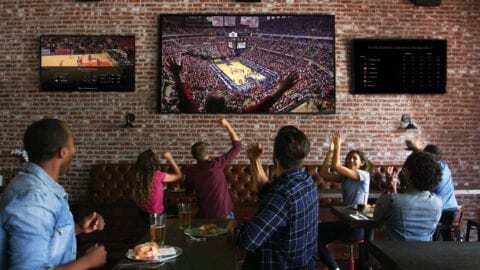 Sports and entertainment content: The distribution of cutting-edge immersive content across sports and entertainment, to deliver viewing experiences like never before, starting with the Olympic Games Tokyo 2020. VR gaming: A new tier of responsive virtual reality gaming experiences by optimizing the graphics processing between PCs and a home gateway or network edge. Volumetric content: Using Intel® RealSense™ technology and Intel Xeon processor-based servers, Comcast will be able to cost-effectively capture, process and deliver volumetric content in real time for smaller scale implementations – like training videos – to make high-quality, three-dimensional video content accessible to a broader set of people. 360 video: With Intel’s video and networking expertise, Intel Xeon processor-based servers and Intel’s graphics accelerators, Comcast will expand its rich media services and deliver more immersive content, such as streaming high-resolution 8K content. In today’s world of connected devices, it is estimated that each person in N. America will have an eye-popping 13 connected devices by 2022! While that brings with it the power to stay connected anywhere at any time – it also offers cyber hackers a plethora of new devices to compromise. Take this report from Symantec that states attacks on connected devices jumped 600% from 2016 to 2017. 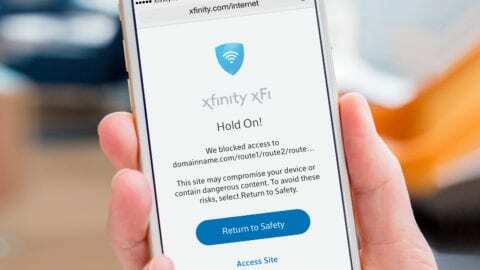 At the show, Comcast announced the launch of Xfinity xFi Advanced Security, a new artificial-intelligence-powered service that monitors, blocks and informs customers of online threats to connected devices, and provides seamless digital protection for those devices when connected to their home network. A big part of xFi Advanced Security is easy of use — just turn it on through your account, and Comcast will do the rest, with the service automatically working to protect any internet-connected device on your network. Any alerts, notifications, or flagged issues go straight to the existing xFi app that customers already use to monitor their network, making it simple to deal with any issues that may come up.